Beagle freedom project recently rescued these beagles ho have lived their entire lives inside a research laboratory. According to this organization "These beagles have known nothing except the confines of metal cages. They have known no soft human touch, no warm bed, no companionship, no love. They have never been outside or sniffed a tree or grass. Finally, after years of being poked and prodded, these beagles are FREE! ARME got the call that a facility was willing to release them to us after they had been used in several tests. We picked them up on June 8th and now they are all in loving foster homes, and one has already been adopted. If you are interested in adopting any of these special beagles, please email us at: shannon@beaglefreedomproject.org. If you cannot adopt, but would like to help, ARME is a non-profit organization and we rely on your donations to continue this work. 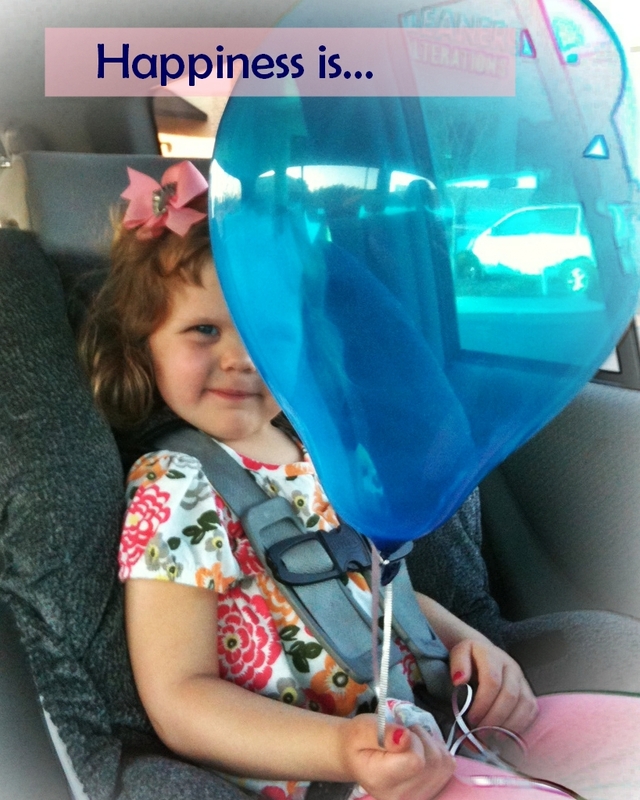 Please consider making a tax-deductible donation. PLEASE DO NOT BUY PRODUCTS TESTED ON ANIMALS! You can see their faces now..... buy only products that have the cruelty-free symbol." Happiness is a blue balloon. Shakira has released her second fragrance, “S” by Shakira Eau Florale, as a follow up to her debut fragrance S by Shakira. 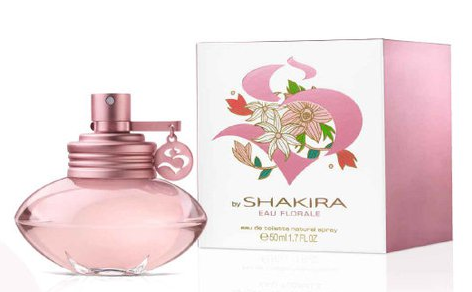 For this softer, more feminine fragrance, Shakira shared, ““I wanted to find a way to express the feeling of pure happiness through the medium of fragrance,” and acheived that with floral notes of jasmine, heliotrope, bergamot and cassis, happy notes of wild fruits including raspberries, blackberries and blueberries, and sensual notes of fresh vanilla and musk. “S” will be available in 50 and 80 ml bottles, along with a 100 ml body lotion and 150 ml deodorant. 5. Ice cream we all Scream for ice cream!! Eating ice cream really does make you happy. Scientists have found that a spoonful of the cold stuff lights up the same pleasure centre in the brain as winning money or listening to your favourite music. 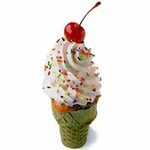 Neuroscientists at the Institute of Psychiatry in London scanned the brains of people eating vanilla ice cream. They found an immediate effect on parts of the brain known to activate when people enjoy themselves; these include the orbitofrontal cortex, the "processing" area at the front of the brain. The research was carried out by Unilever, using ice cream made by Walls, which it owns. 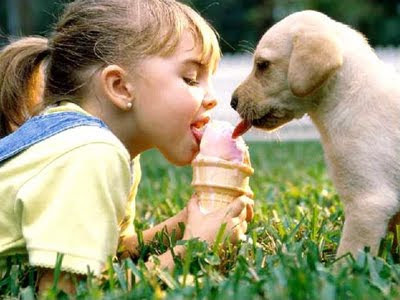 Don Darling of Unilever said: "This is the first time that we've been able to show that ice cream makes you happy. Just one spoonful lights up the happy zones of the brain in clinical trials."